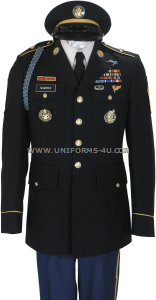 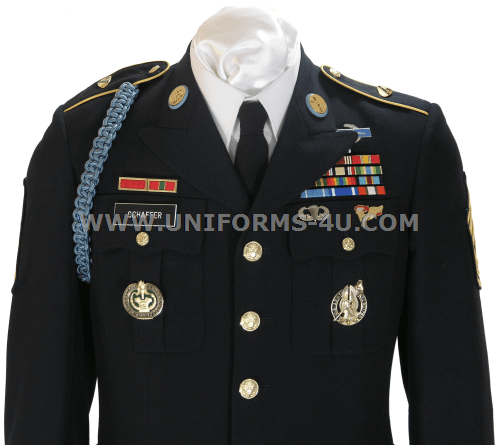 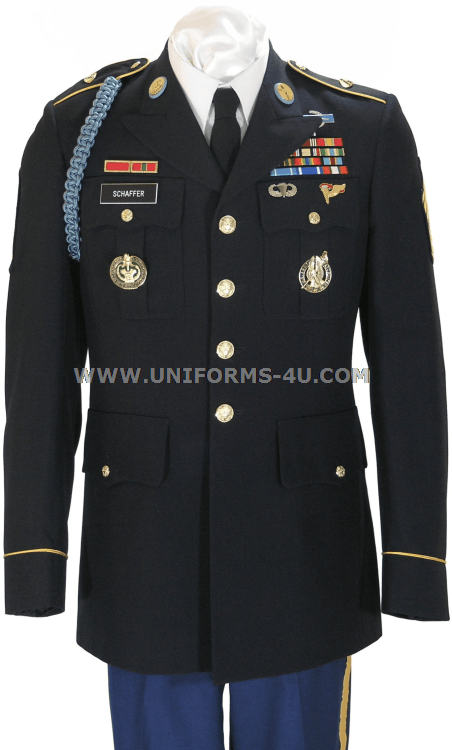 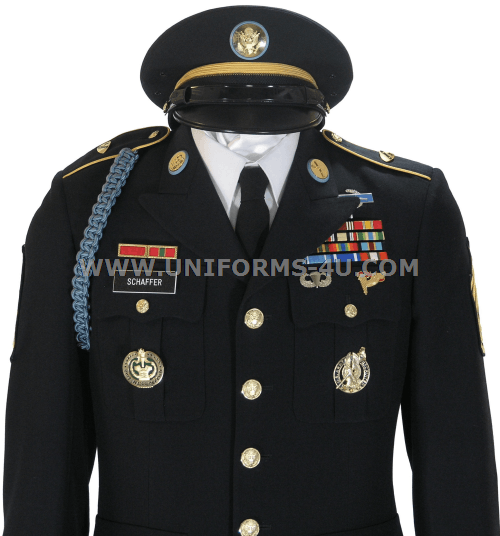 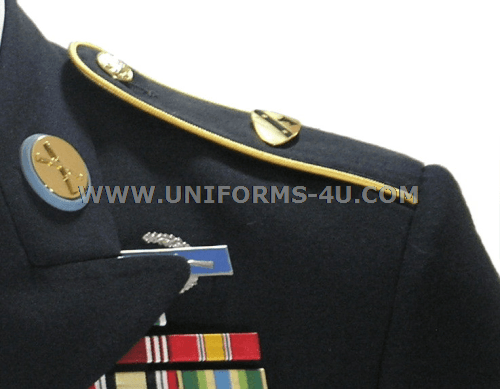 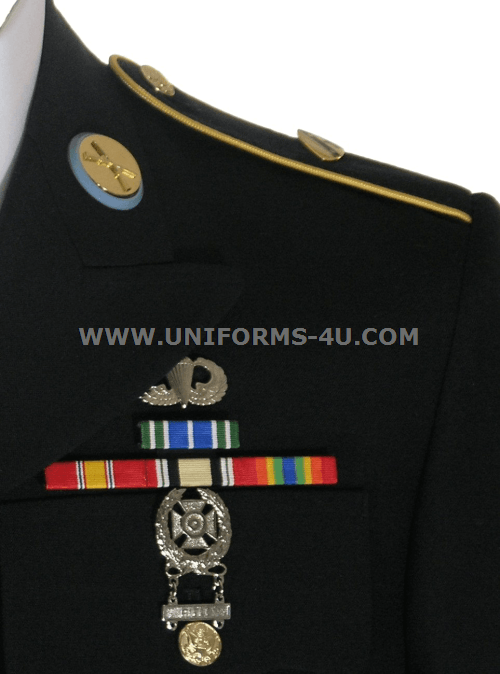 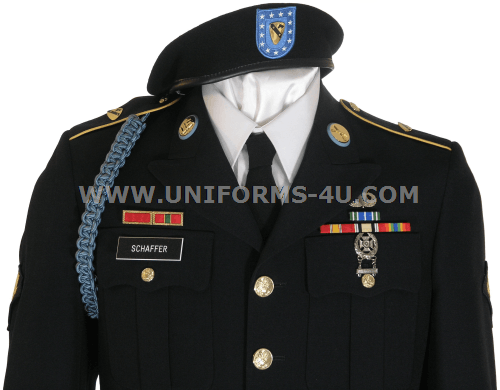 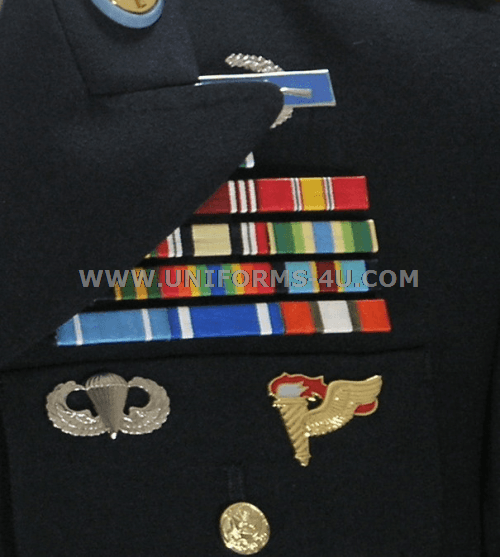 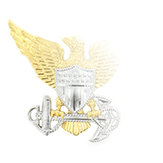 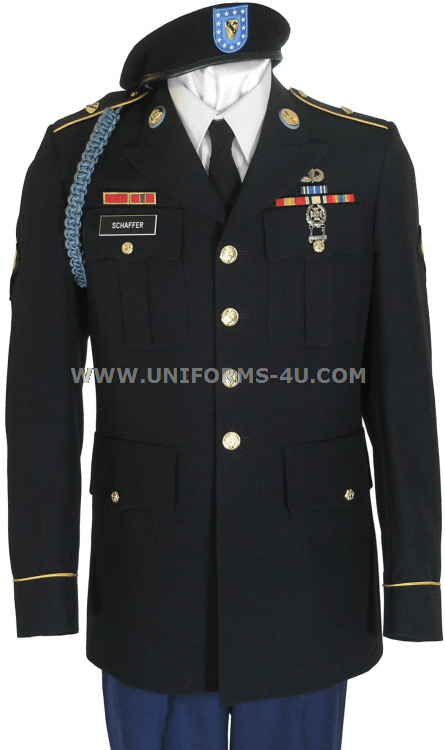 US Army Enlisted Army Standard Uniform builder. 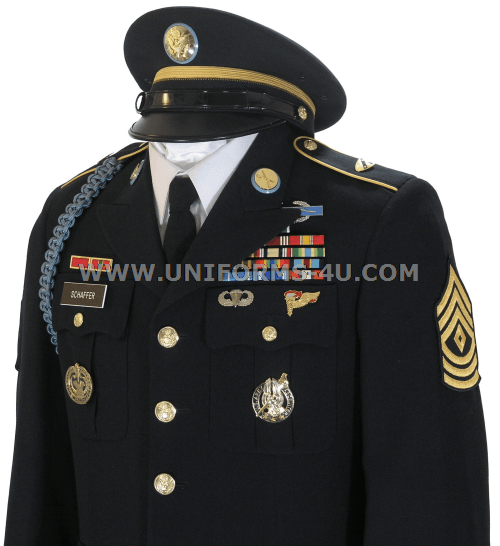 This page displays the items that can be worn on the new Army ASU. 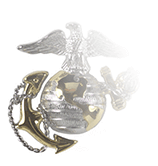 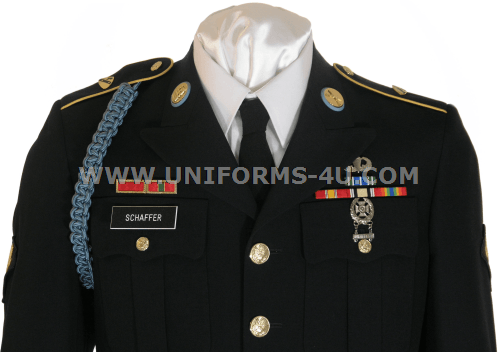 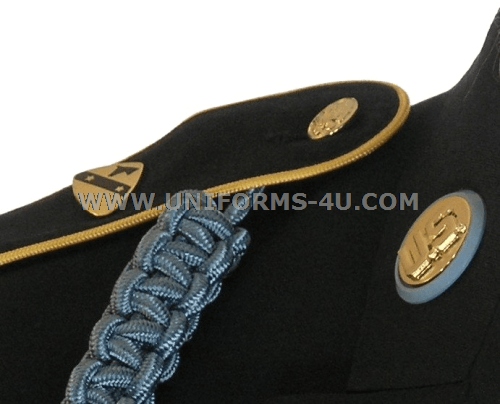 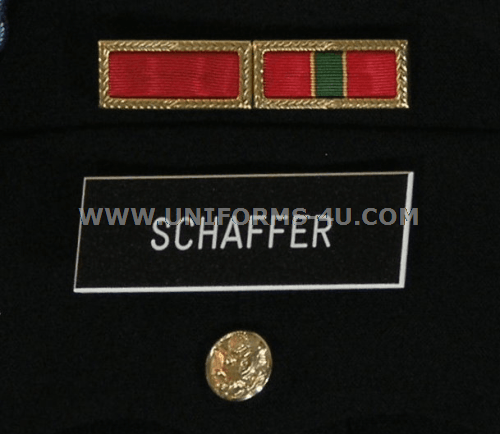 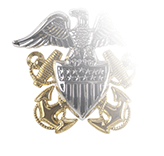 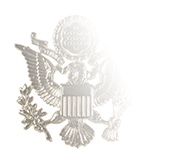 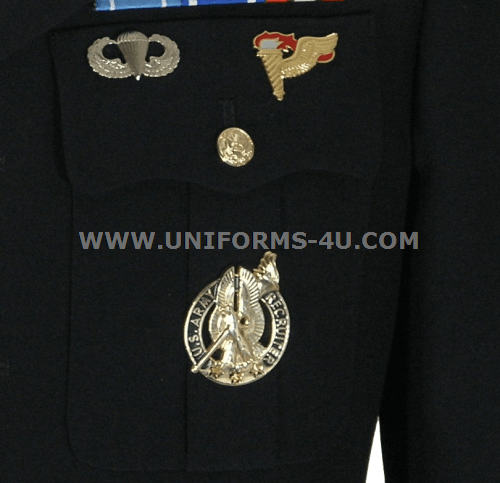 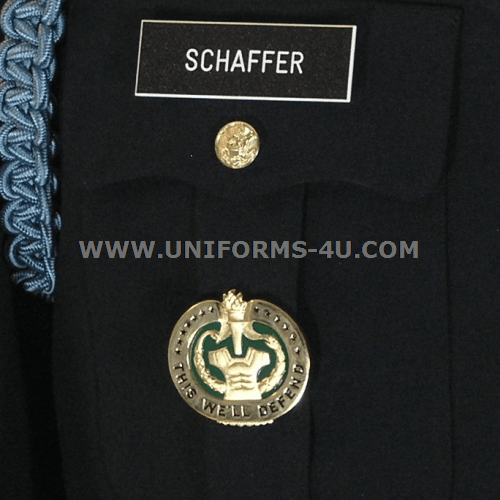 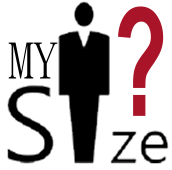 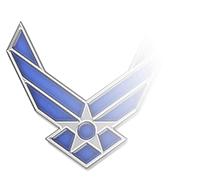 Please select your rank first, and follow the rest of the page to select the items you need for your uniform.